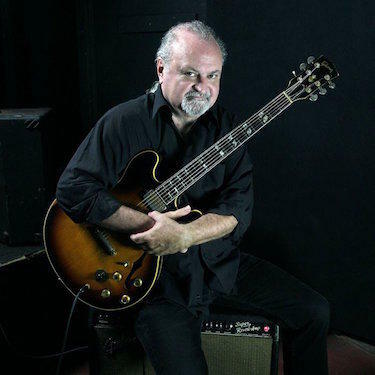 Tinsley Ellis is a blues-rock guitarist, singer and songwriter. His career has spanned more than 40 years, and his latest album Winning Hand debuted at number one on the Blues Billboard chart. Ellis performed for the Sioux Falls Jazz and Blues Society in Febuary of this year, part of an intensive tour in support of Winning Hand.